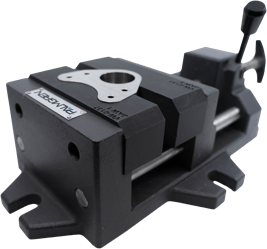 Validate mechanical systems more efficiently and affordably by 3D printing testing fixtures, jigs, brackets, and other hardware. Easily isolate subsystems for testing. Pro Cobots 3D prints end-effectors for universal robotic arms to carry out tasks from testing to assembly. The reliability and performance of prototypes and their subsystems need to be repeatedly tested to verify that their functionality meets expectations. 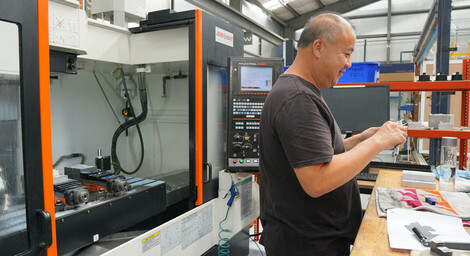 Part of this step involves creating supplemental testing hardware such as brackets and workholding for the parts being assessed. 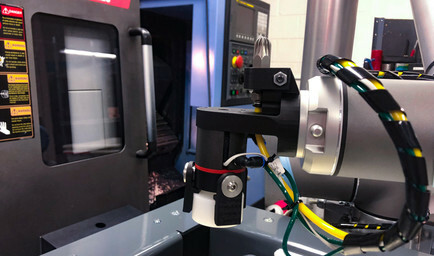 It is inefficient to machine this hardware; geometries tend to be complex and change throughout the prototyping process. Lead times can be especially detrimental at this stage in the product development cycle because they may delay the prototype from being pushed to mass production. 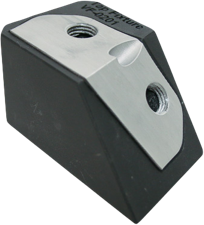 Hardware for tests must be durable and rigid to ensure that results are repeatable. 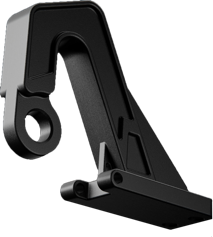 Markforged’s printers combine the ease and speed of additive manufacturing with the strength and reliability found in machined metal parts to produce test fixtures that are robust enough for a testing environment. In addition to added efficiency, 3D printers help speed up the whole iteration process. 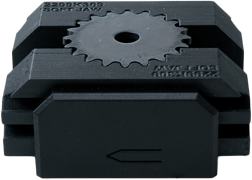 As systems are reworked and geometries evolve, new fixtures can be printed overnight without the pain of machining custom parts.